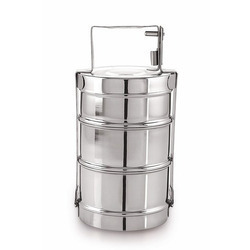 Our range of products include stainless steel bowls, cooking equipment and tiffin box. 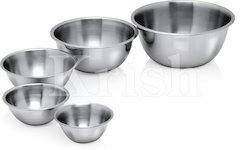 We are offering Stainless Steel Bowls to our clients. 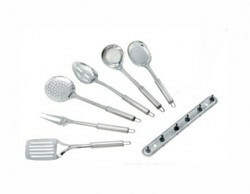 We are offering Cooking Equipment to our clients. Packaging Details: Customized Packing in Gift Boxes, Color Boxes, Cartons, Bulk packing Depends on quantity or as per Customer requirements. Bubble Bag + Export Carton with customized design packing can be done on demand.